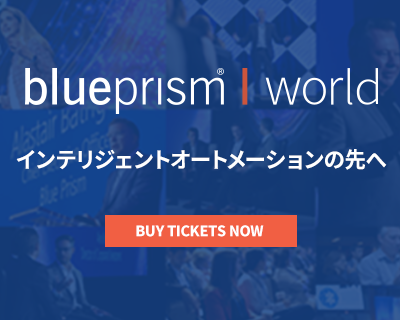 Blue Prism recognized as a “market leader” in the 2018-19 Ovum Decision Matrix (ODM) on RPA platforms for rapid customer adoption, strong technical capabilities for enterprise users, and comprehensive product roadmap. 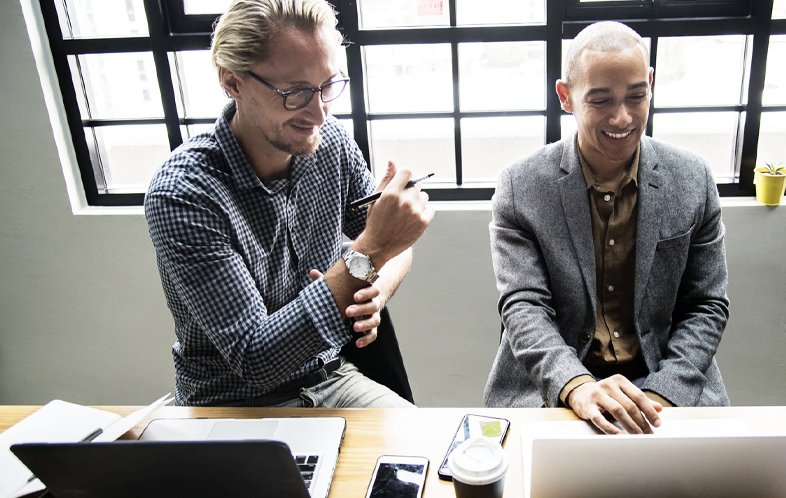 Ovum evaluated and compared RPA platform providers on an extensive range of criteria under “technology” and “execution and market impact” assessment dimensions. 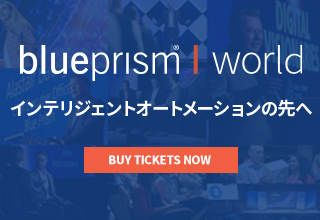 Interested in joining the Blue Prism team? Find out more about our global culture and see the latest opportunities available.